Emily and I have driven to Flagstaff, which is an hour drive away from the Grand Canyon, so we will go to the canyon tomorrow in the car. 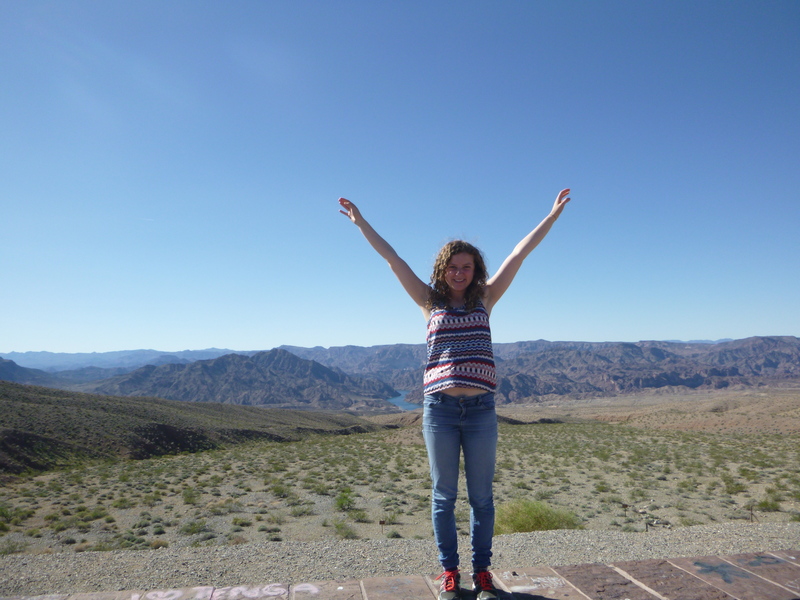 Then on Friday Emily is leaving from Flagstaff to go and meet family in Tuscan so we have decided to part ways then. 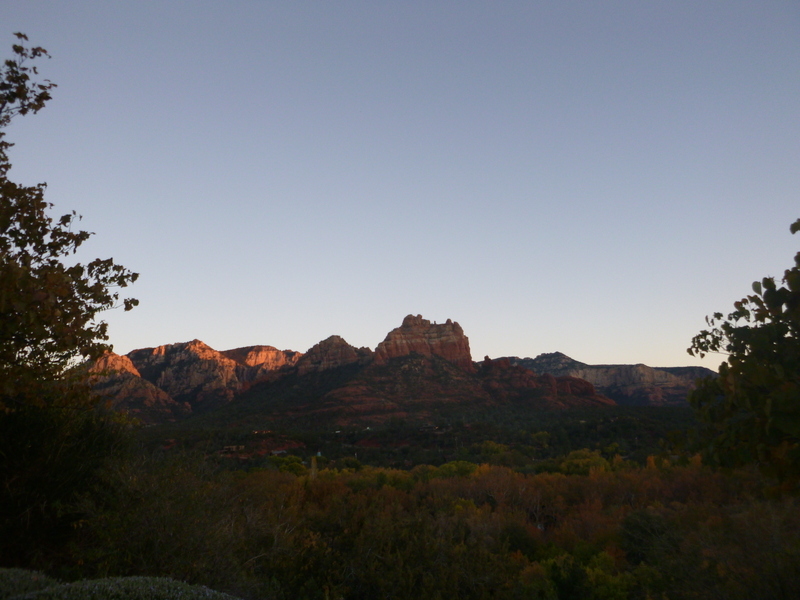 Also I really want to go to Sedona – a cute, beautiful town we passed on the way here. However, getting there and staying proves to be expensive but I really had my heart set on it. Alternatively, I could go in the car with Emily to phoenix, but what’s in phoenix? And I still have the issue of getting to San Diego. I guess another option is backpacking and just walking miles with my rucksack which could be fun. Or buying a bike and backpack biking but this seems unrealistic. Turns out not having a plan was not as easy as I thought. The fear is being stranded somewhere. Not having a plan worked perfectly in San Francisco but now I can’t decide what to do next. Maybe I’m over tired and tomorrow it will all fall into place but for now: the internet is slow, my draft blog posts have deleted and we are stuck in a crummy motel resembling that from psycho. So please can you lovely people reading this comment any ideas or advice. Emily has made me a cup of microwave tea in a plastic toothbrush cup with tap water 😥 we are so British. Now we are watching the notebook hopefully a cathartic cry will solve all problems. Sorry I didn’t reply sooner. Steven went to Phoenix last summer & raved about Sedona. He said it’s almost as beautiful as the Grand Canyon. He said the Arizona state university is also worth a look. It’s like a mini city! If u want any more details re Phoenix or the area let me know as we have family there. I’m so enjoying reading your posts. You should publish them when you return!! And great tips for Las Vegas which is on my bucket list!! That’s great to hear thank you. Think I’ll try and get back to Sedona, I have a few more nights booked in flagstaff and I hear there is a bus to Sedona for day trips. Thank you for the advice. I’ll check out the university too. Glad you are enjoying the blog. Hope all is well with you and the boys.